The long run might be over. Brock Lesnar won the Universal Title back at WrestleMania XXXIII last year and has held it ever since, despite almost never defending the thing. This has lead to several fans calling for him to drop the title but at the moment that isn’t likely to happen, especially since he hasn’t wrestled, or even appeared on TV, in about a month and a half. 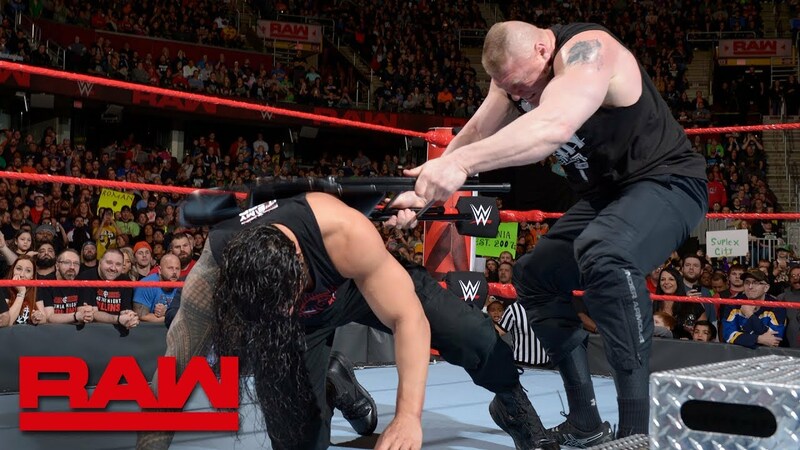 At the moment Lesnar isn’t scheduled for any pay per view appearances or title defenses, but a new report suggests that the title reign may be coming to an end sooner rather than later. According to a new report from Sports Illustrated, Lesnar is likely done with the WWE after Summerslam, meaning the title will be lost at some point before that show. Lesnar signed a new contract right before WrestleMania XXXIV but the length of the new deal isn’t known. His most recent title defense was at the Greatest Royal Rumble against Roman Reigns, who has claimed to be the uncrowned champion as his feet touched the floor first in a cage match against Lesnar. Here’s what Lesnar can do when he’s around. Opinion: Please get the title off of him. Right now, what’s the point in having anyone fight over a title shot? The title isn’t around so what’s the point in having Money in the Bank go to Monday Night Raw? I can agree with the idea that the champion doesn’t need to be around every week but every two months isn’t too much to ask for. At this point I have no idea when Lesnar is going to be back but he isn’t exactly doing anything for the company at the moment. Sure it’s nice when he comes around, but I don’t see it being worth much when it’s so infrequent. Do you want Lesnar to lose the title? Who should take it away? Let us know in the comments below. The post Rumor: Brock Lesnar Likely To Drop Universal Title Before Summerslam appeared first on WrestlingRumors.net.